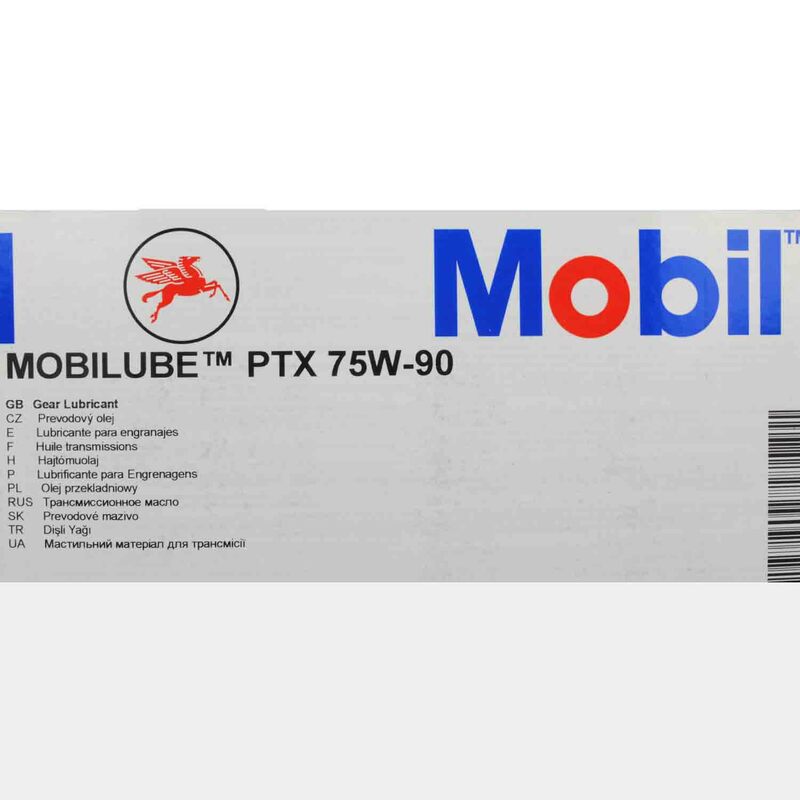 Transmission fluid for most manual transmission Porsche. Only available in a 20L container from Porsche, re-bottled and sold in 1L containers by Rennpart. Genuine Porsche fluid.